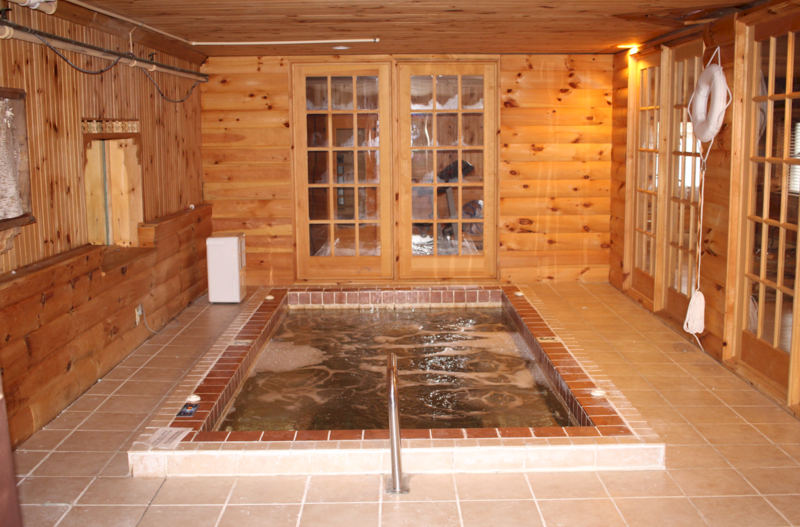 The Segger Family invites you into their home to enjoy the Adirondacks! 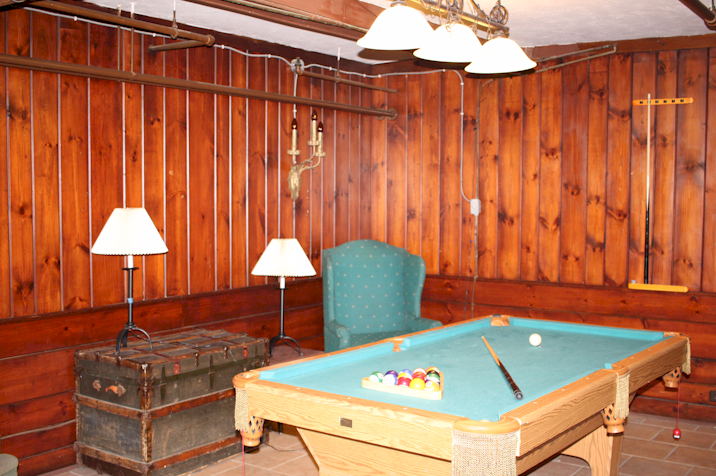 Located in Lake Placid, The Pines Inn is a family-owned place, providing the best combination of comfort, value, and central location in Lake Placid. 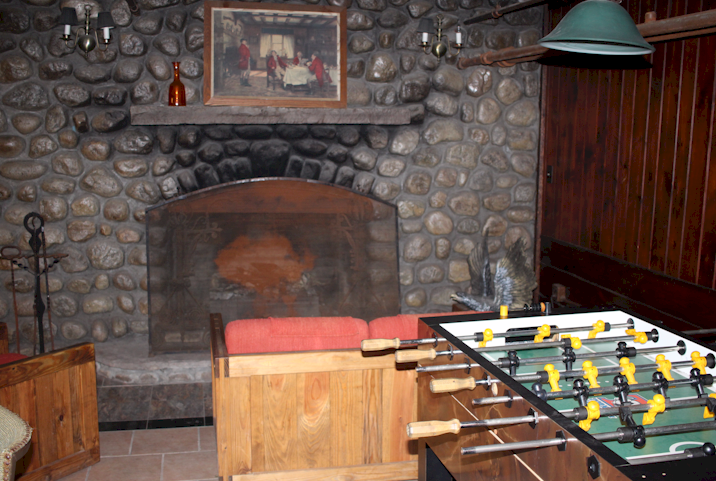 Dating back to 1907, the inn has been a beacon of hospitality in Lake Placid. Our guests love our warm, friendly staff, our clean and updated rooms and the value they receive when they stay with us. We make sure that the grounds are lush and well kept. There’s so much to see and do in Lake Placid! From family friendly activities, Olympic Sites and miles of time tested hiking and skiing trails, you’ll find it all here. 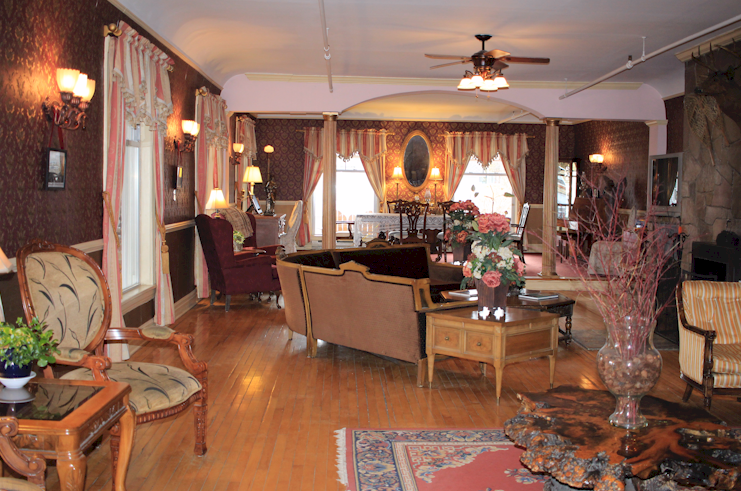 To add value to your Lake Placid escape, The Pines Inn offers exclusive vacation packages. 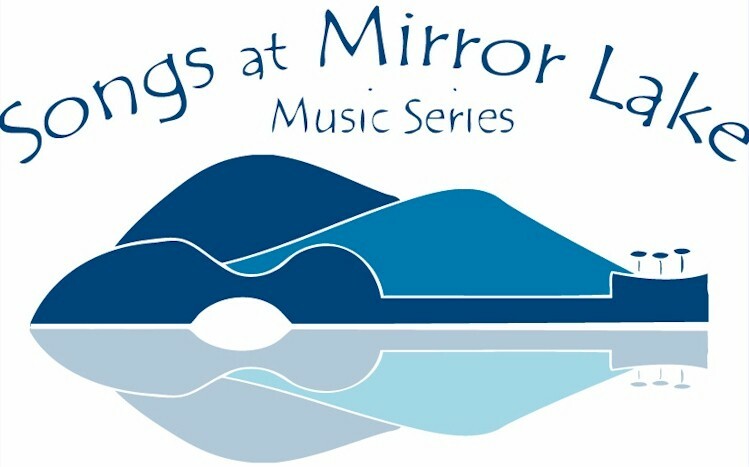 A FREE seven week summer concert series in Lake Placid, New York that includes local, regional and national acts. A non profit, volunteer, community group effort with the goal of introducing residents and tourists to a diverse range of musical genres and to provide local/regional emerging artists the opportunity for exposure and experience. 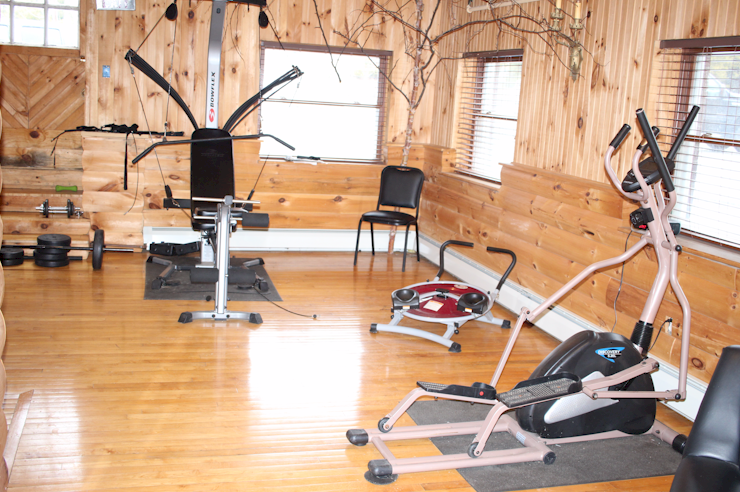 Concerts are held on Tuesday evenings and begin at Mid’s Park, Main Street, Lake Placid. Rain or shine.